My boys are so ready for all the Halloween festivities! 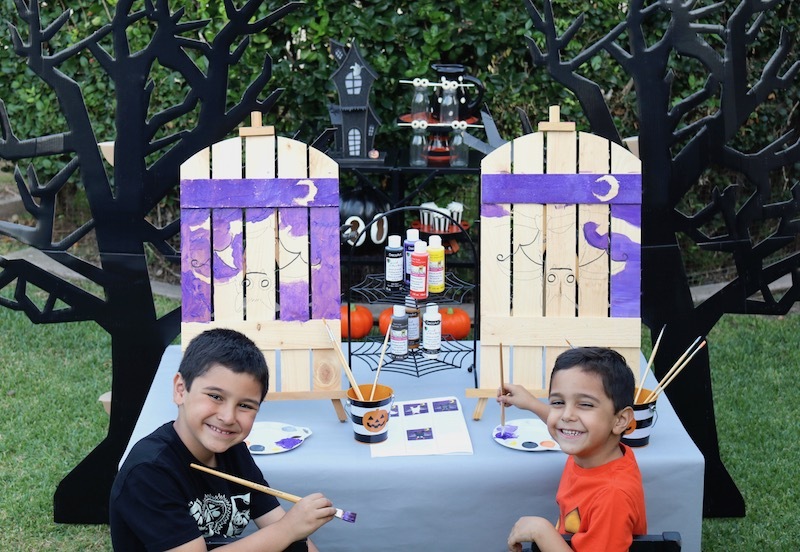 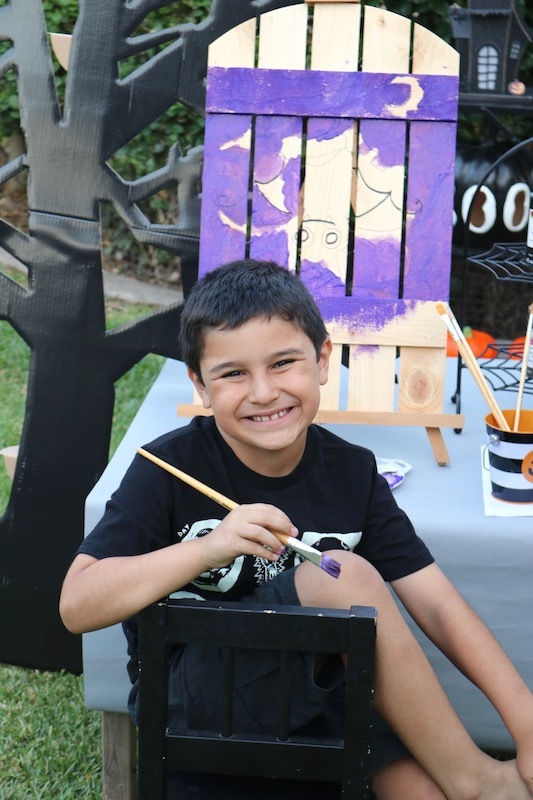 When I told them I wanted to set up a Halloween painting play date for them, they were so happy! 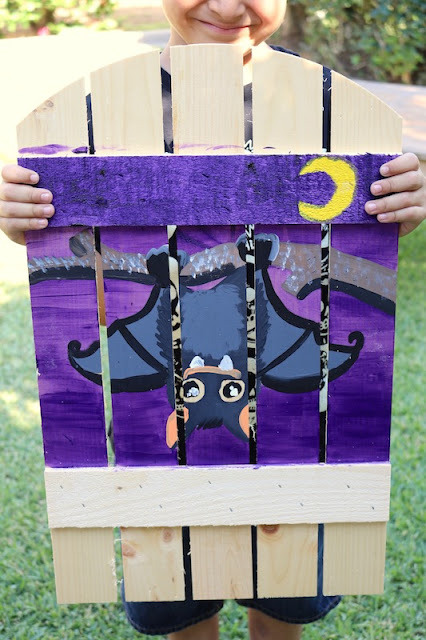 Our friends over at Social Artworking supplied us with wood from Walnut Hollow, plus all the paint, brushes, instructions and a cute bat design! 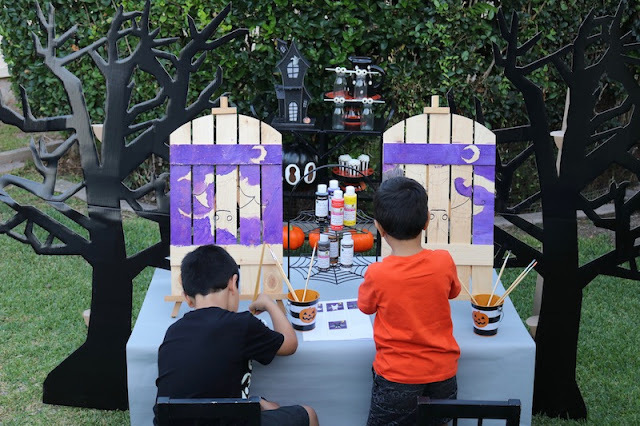 They had everything for us to get our playdate underway. My boys were excited to paint and really loved the idea of painting on something other than canvas this time! 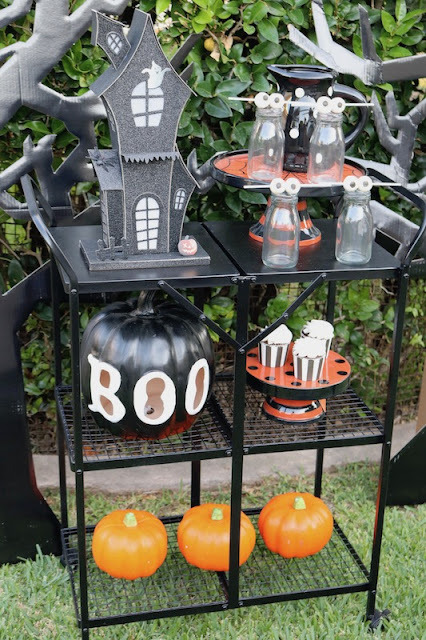 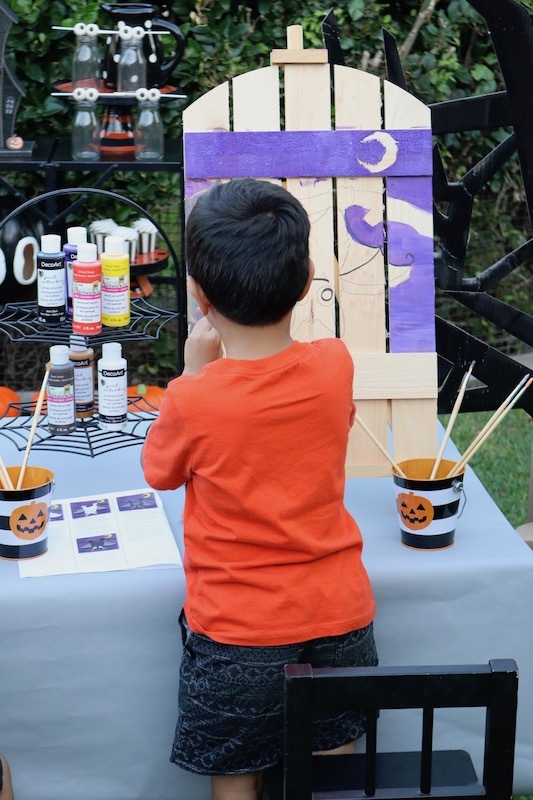 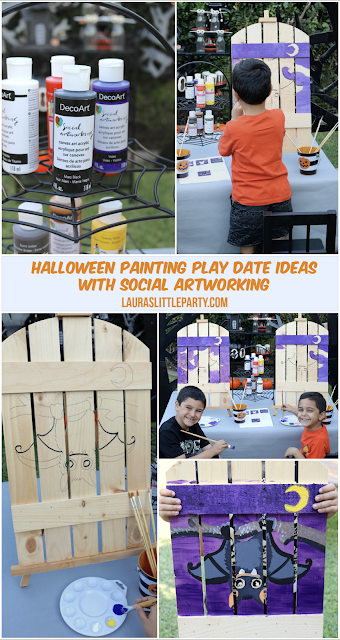 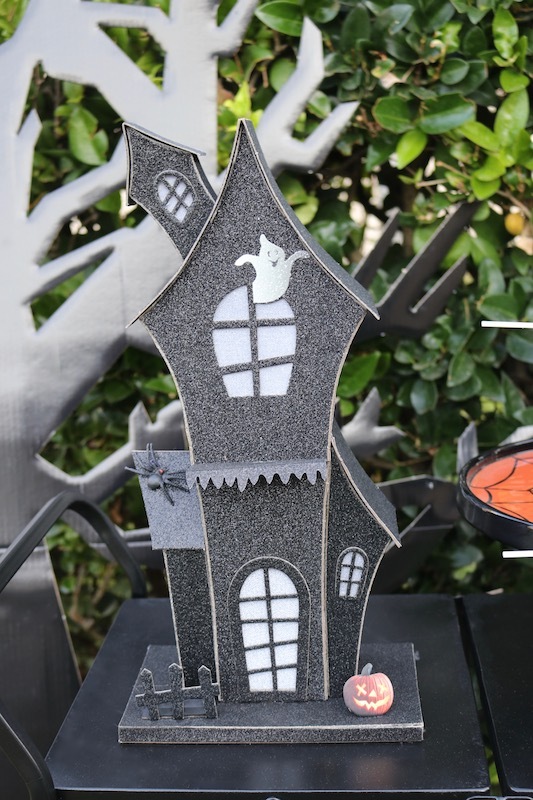 I loved that I could easily capture their artwork and add it into my Halloween decor this year! 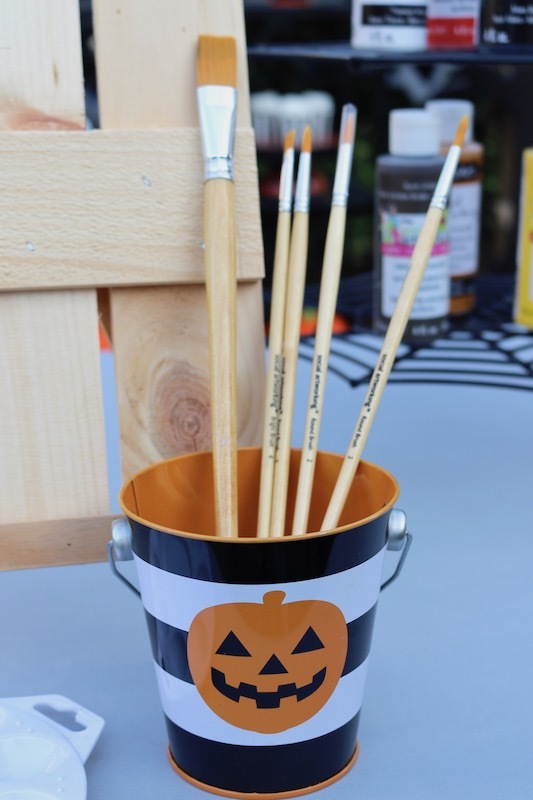 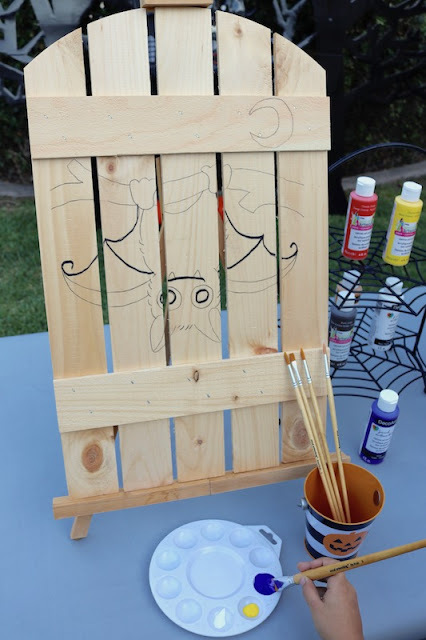 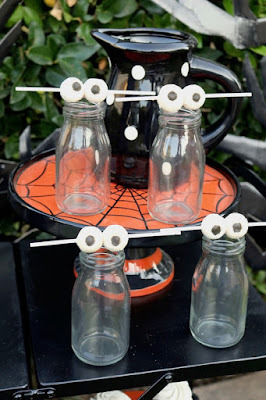 For my boys' Halloween painting play date, I set out a couple simple treats, displayed their art supplies on a fun spider web stand, and added in some not-so-spooky Halloween decor. 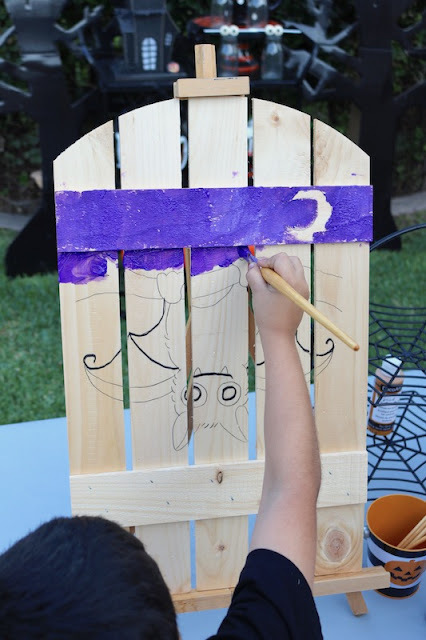 Social Art Working includes step-by-step instructions with all of their designs. 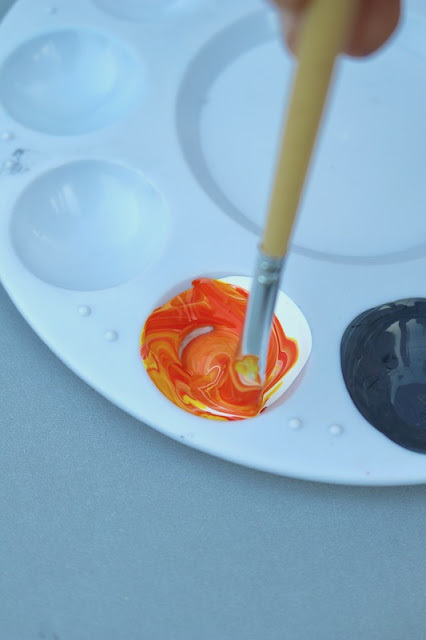 They tell you exactly what size brush you need for each step, and they give detailed instructions on how to mix the paints to make different colors needed in your design! 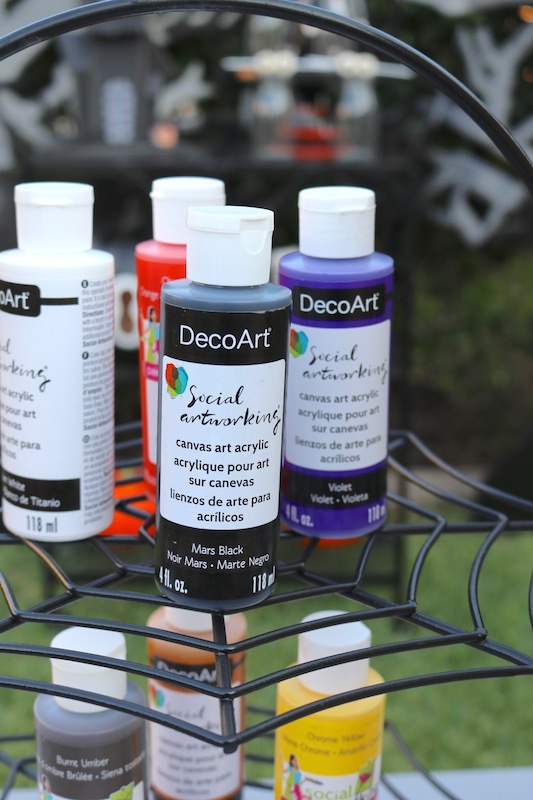 We love creating with Social Artworking so much! 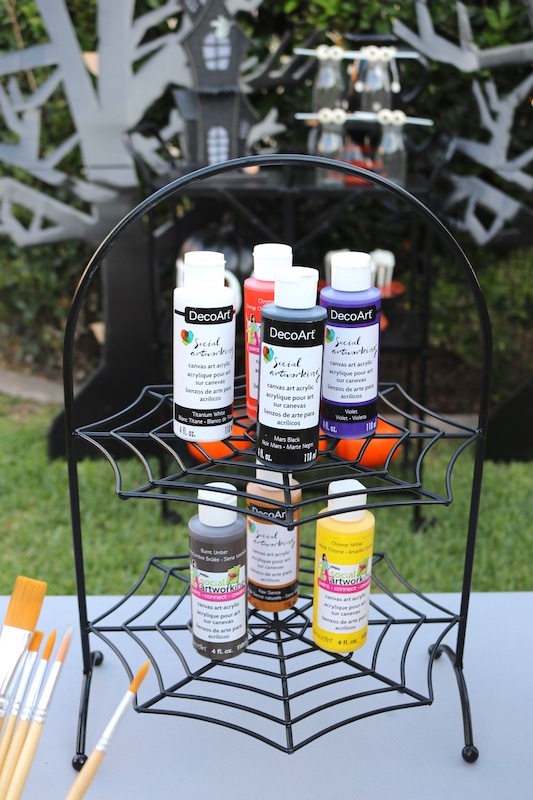 Their projects are the perfect addition to any party, play date, gathering or just because! There's nothing better than getting creative with friends. 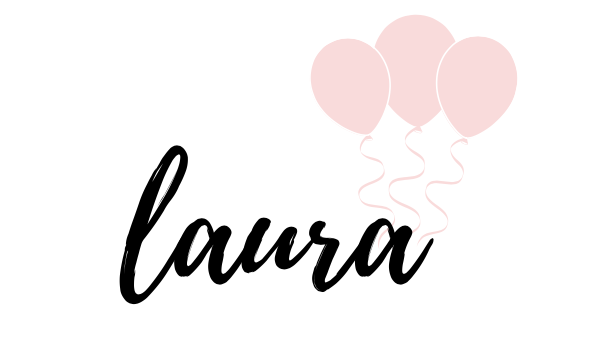 Here's a pin to save for later!